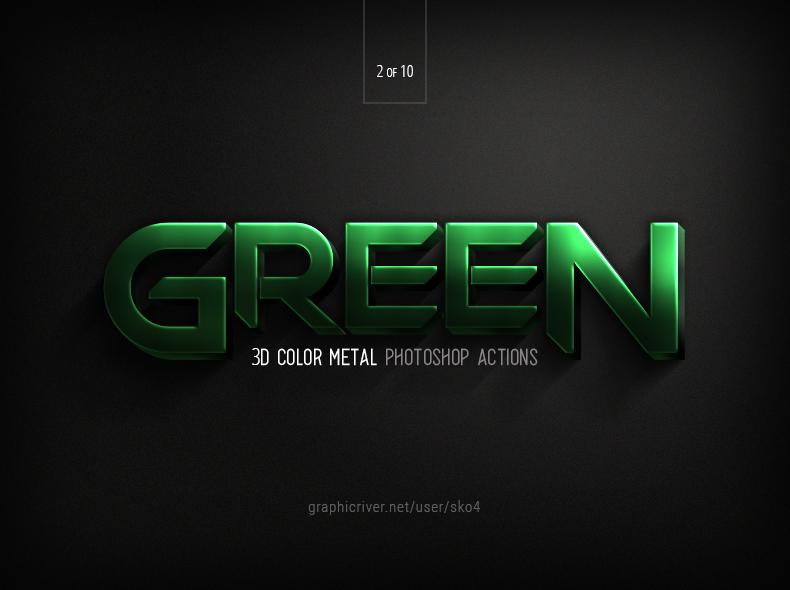 Photoshop ver. 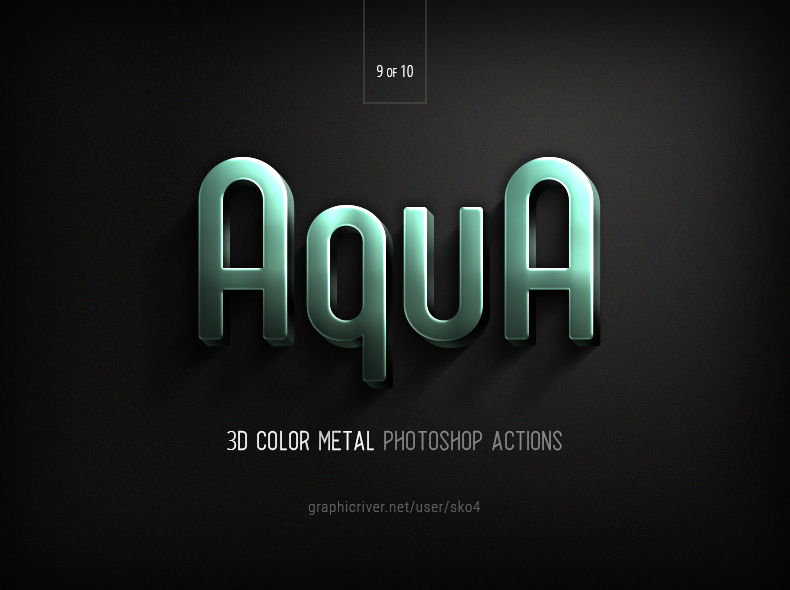 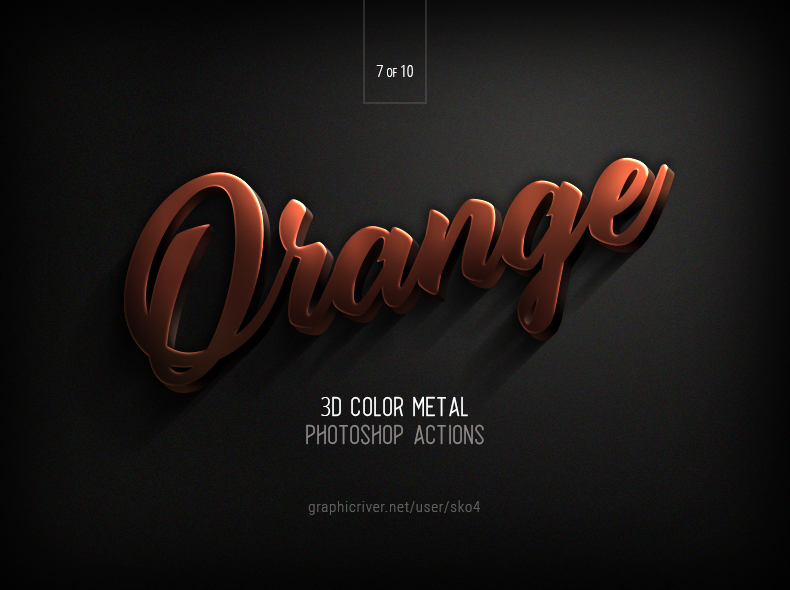 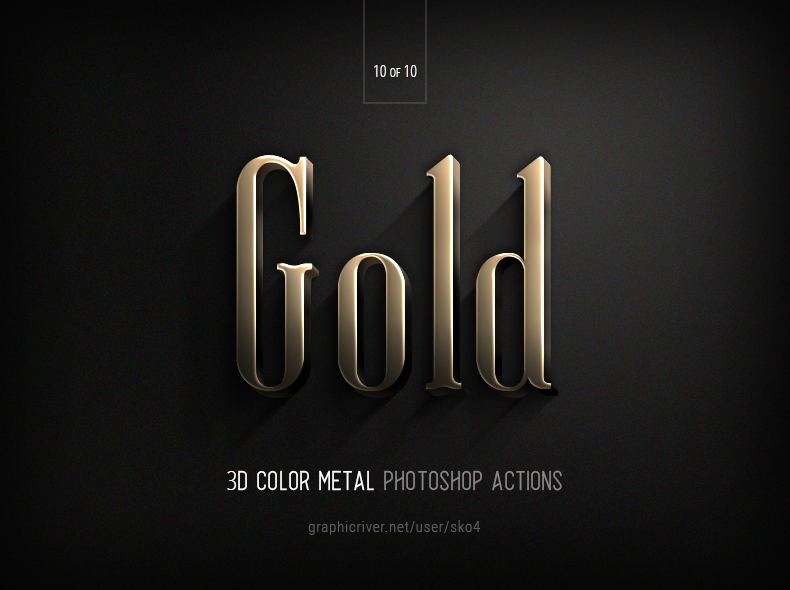 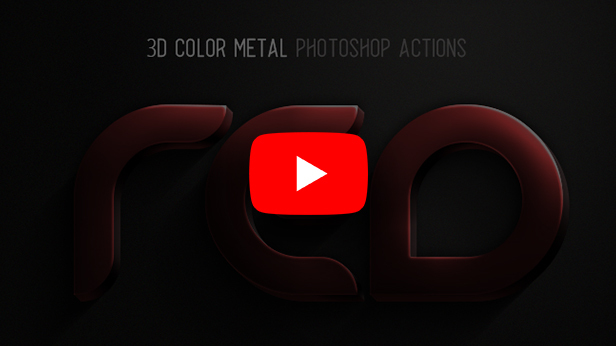 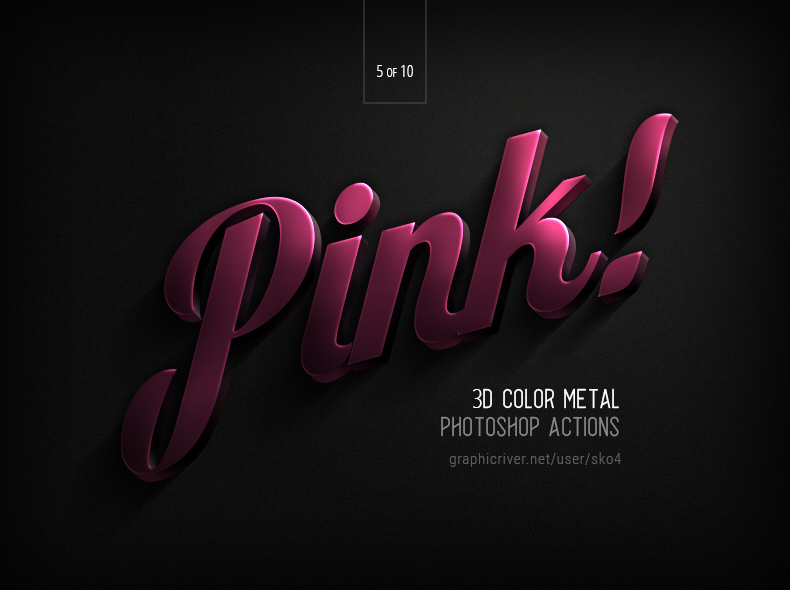 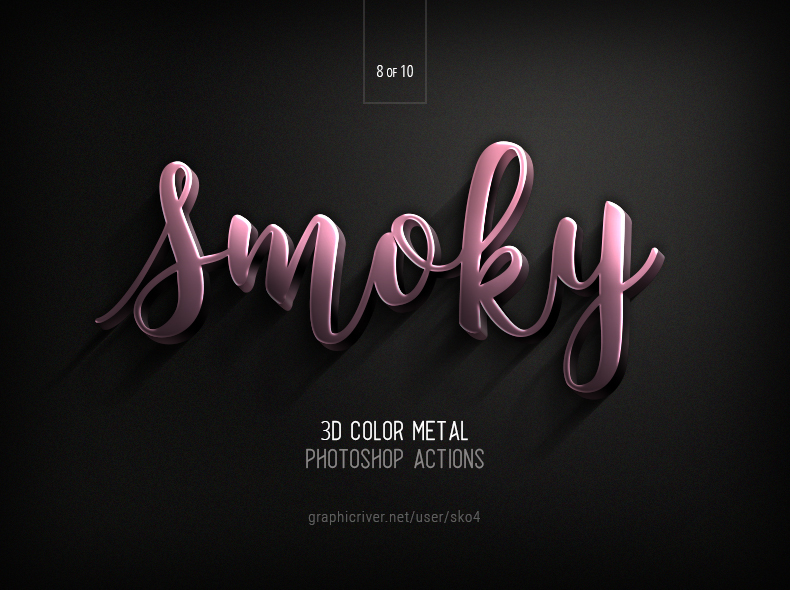 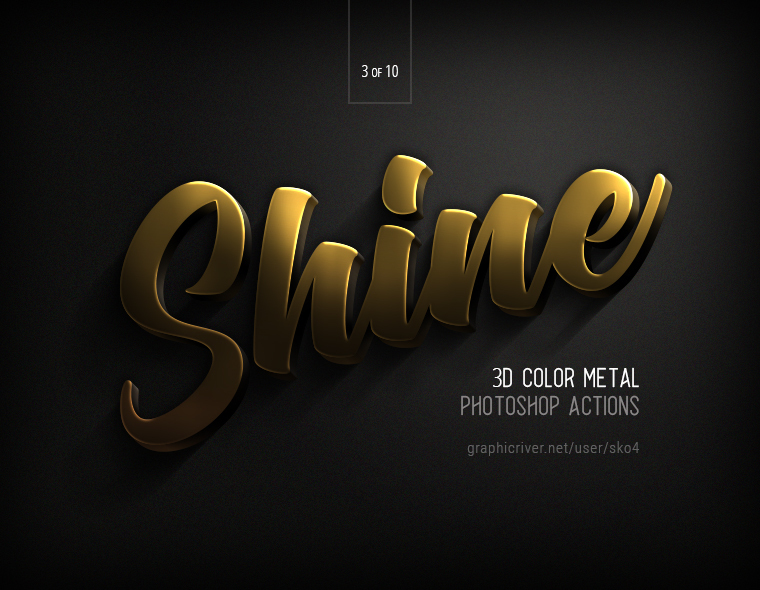 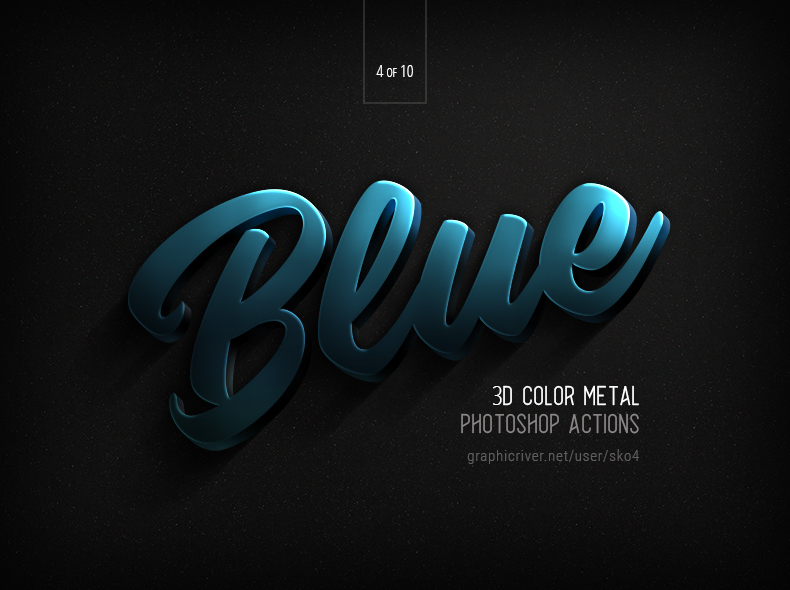 CS3 CS4 CS5 CS6 CC CC2014 CC2015 CC2015.5 CC2017 CC2018 Professional multifunctional Photoshop action transforms your text, vector shape, pixel layer, smart object, layer group into Color Metal 3D objects with a lot of options to customise and improve. 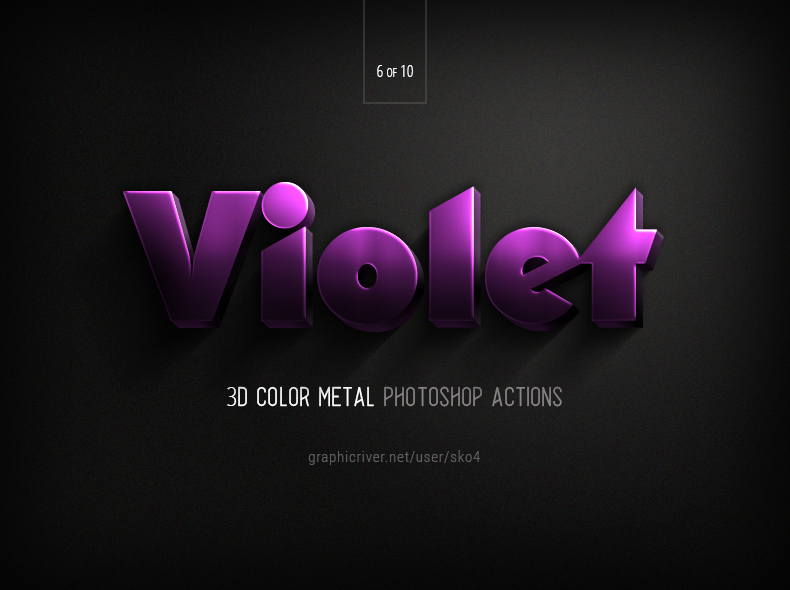 Highly detailed result, a lot of possibilities. 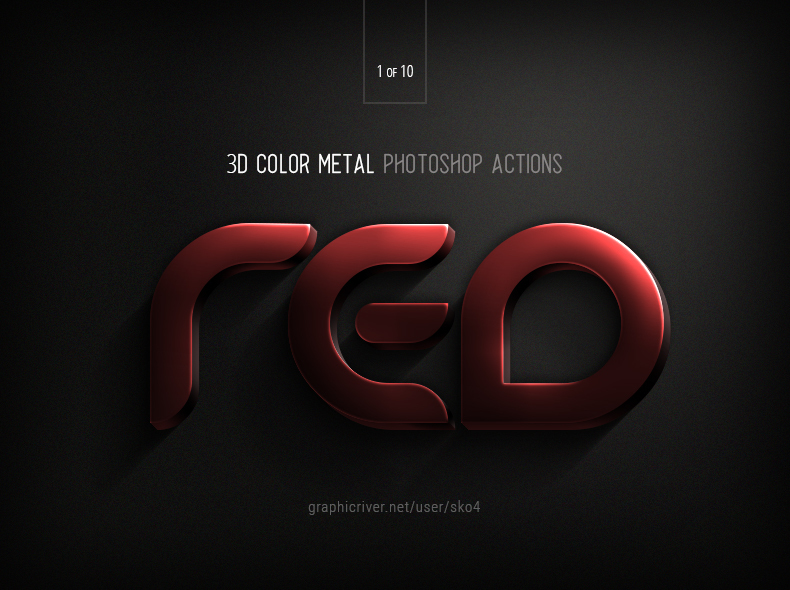 PDF help file included.